Many homes, offices, and cars have rubberized trim and wall bases that may leave some consumers confused when it comes time to update or repair their color. While some may opt to use standard paint and brush for this task, using a specially-crafted spray paint specific for this task can help make less work and mess for the painter along with a more polished end result. Avoid normal spray paint to avoid cracking and chipping on your rubber trim. Wipe down the area of rubber trim with a clean rag dampened with an all-purpose cleaning solution. Cover the area surrounding the rubber trim with masking or painter's tape. 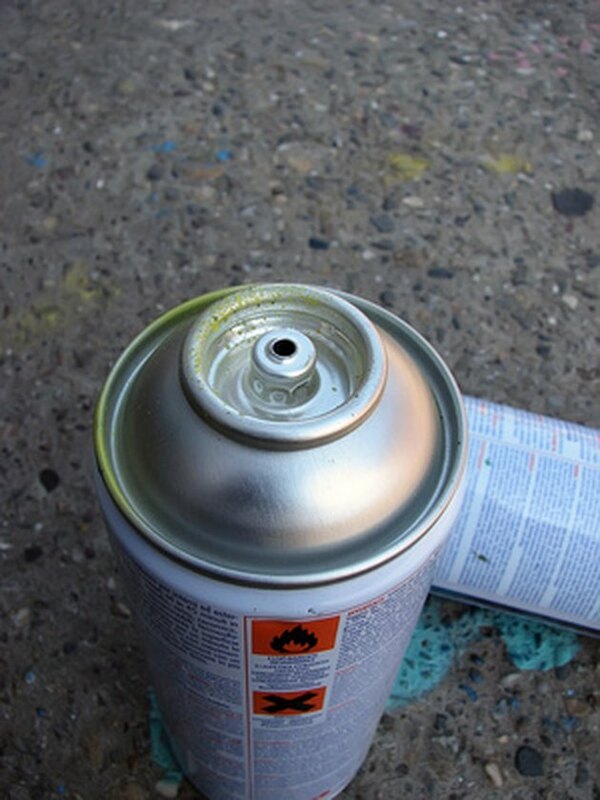 Shake the can of spray paint for at least one minute. Hold the can 8 to 10 inches away from the rubber trim, then press the button down and spray a light coat of paint along the trim evenly using a steady stroke pattern. Allow a drying time of three hours. Apply an additional light coat of paint. Repeat this step until you achieve the look desired.